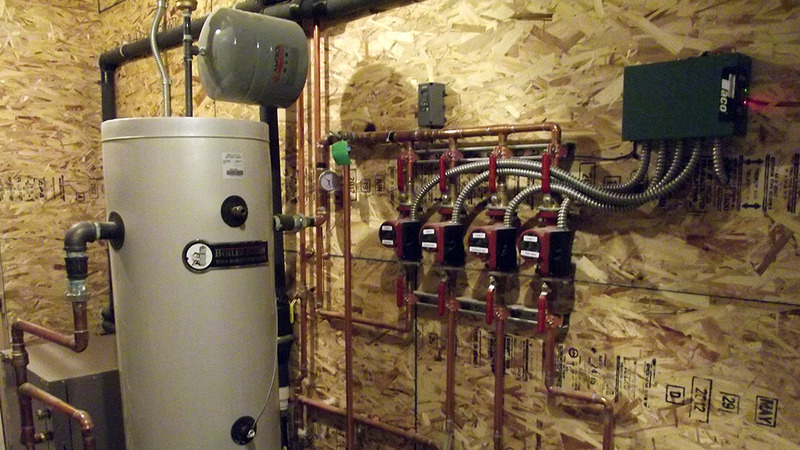 Geothermal systems have been proven to deliver excellent occupant comfort in this region, while saving energy and reducing emissions. 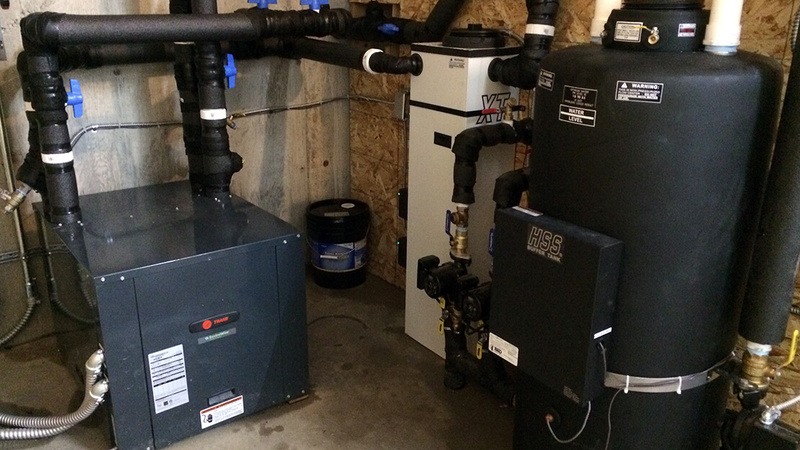 The systems take advantage of the earth's constant year-round ground temperature to provide heating, cooling and hot water in a variety of applications. 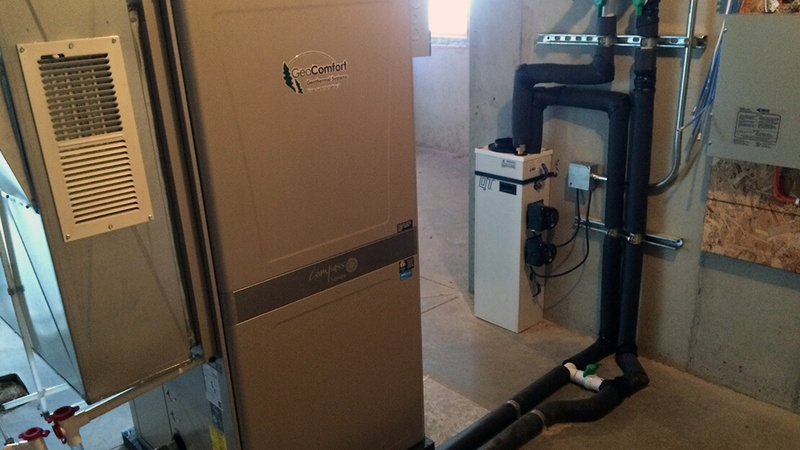 We provide highly efficient, reliable and quiet operating, year-round comfort solutions for your home or business. 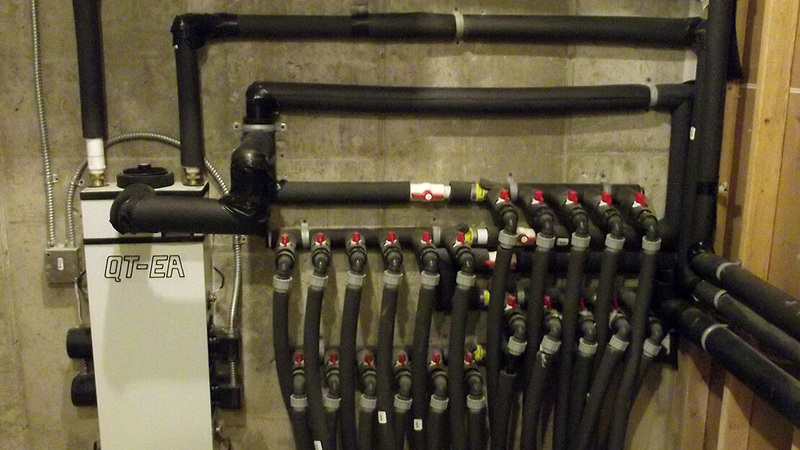 Our diverse product line of GeoComfort Systems offers a solution for any application. GeoComfort Systems are manufactured in the heart of America. Pride in workmanship has been deeply embedded in the culture of our company. Every department places a high value on integrity and complete customer satisfaction. 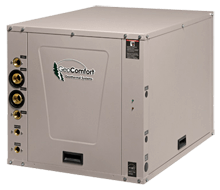 All Enertech indoor and outdoor split system models have AHRI (Air-conditioning, Heating, and Refrigeration Institute) certified air handler and “A” coil (cased and uncased) matches for every model. 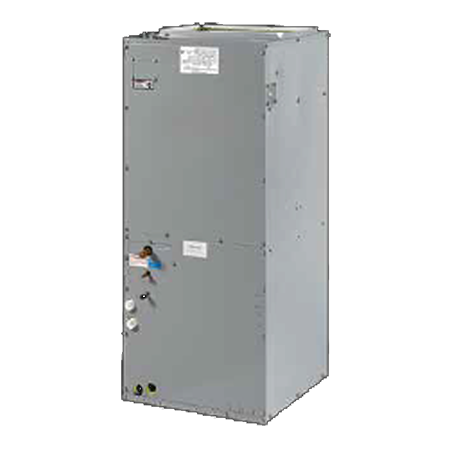 That means better performance and guarantees the operating efficiency of the system, which is a requirement for many rebate and incentive programs.